We build fonts, for the beautiful world! 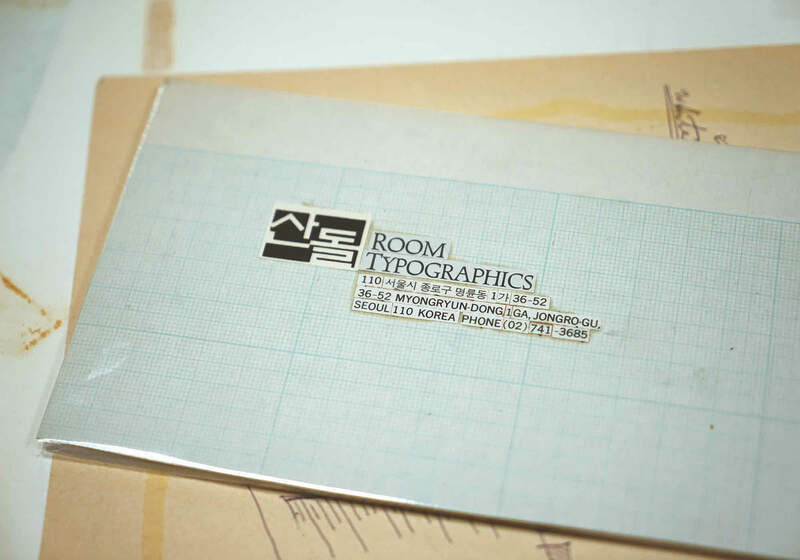 "Sandoll was founded as the first type foundry named it as âSandoll typographicsâ in 1984, korea. In a small single room located in myeongnyun-dong where sandoll was started its business without employees. 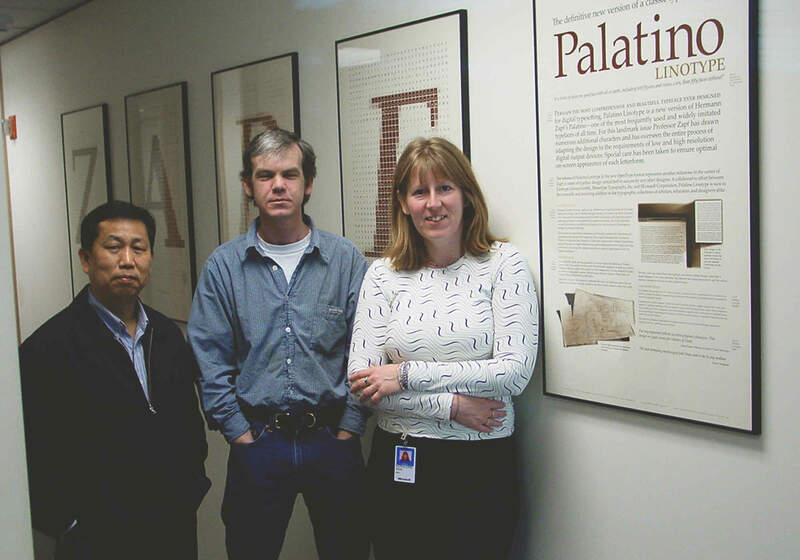 since then, we have been developing nearly 600 fonts through 30 years with a relentless effort. 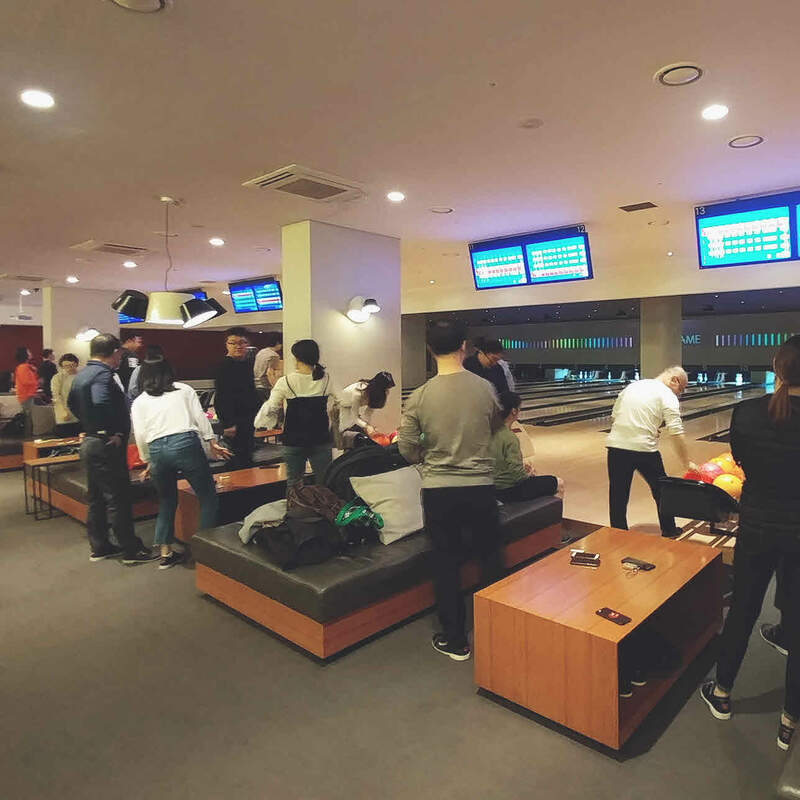 now sandoll has been with nearly 40 employees from its representative seok geumho who has more then 30years experience of font design to a rookie designer who just started their career. sandoll has made a great effort to spread out the importance and a great value of beauty of hanguel type font. 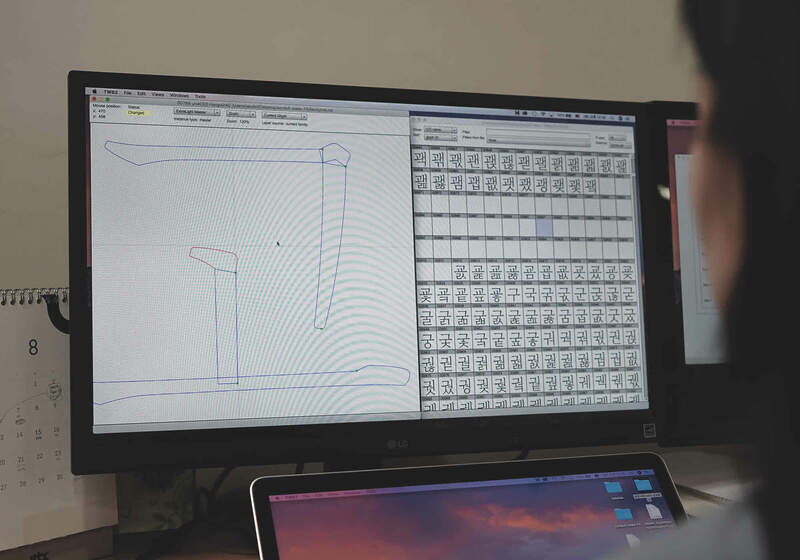 After watching the reality on how Korea was importing type setting machine and plate from Japan, chairman Seok has established Sandoll to develop and disseminate Hangul. 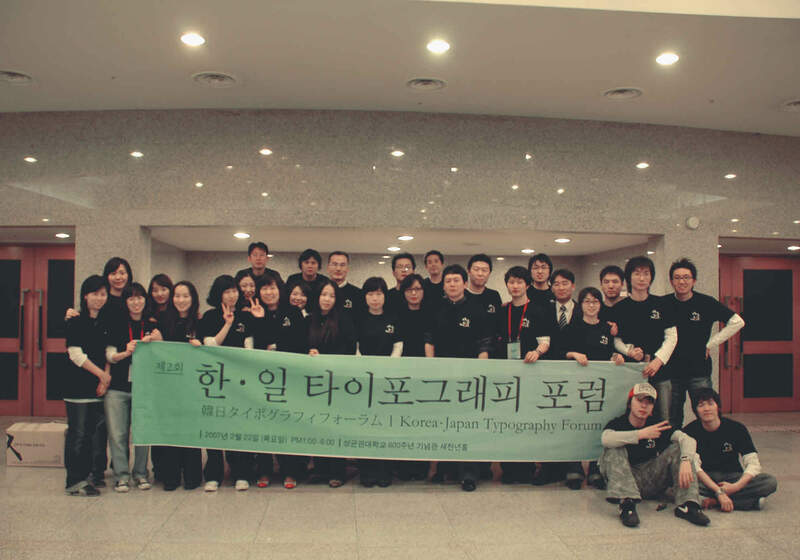 This is the first font company in Korea. Our previous Sandoll typographics has now changed into Sandoll geuljaeunhaeng. This name shows our resolution to be the first in dissemination and popularization of the font. As the Sandoll letter bank changed into a corporation, Sandoll changed the name to ‘Sandoll communications’. 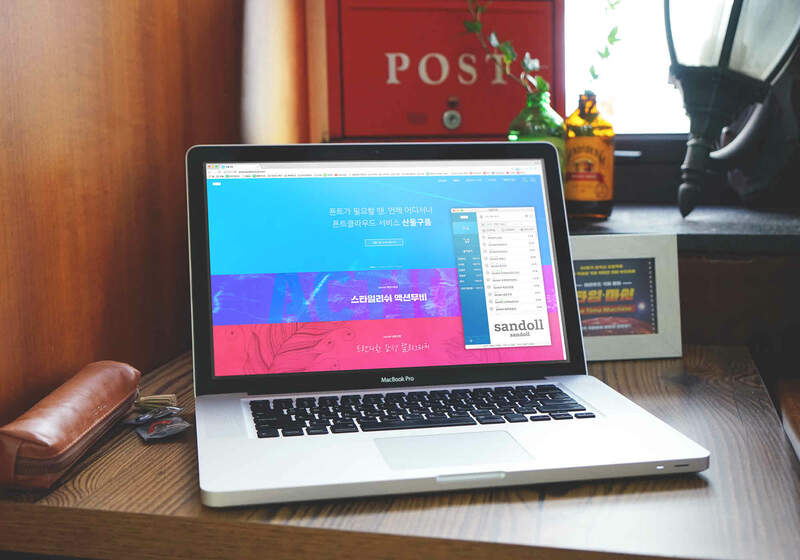 With new name, Sandoll will take a leap to become the first and the best font company in Korea. To fix the problem of Japanese font ‘Gulim’ being used in the Korean Windows system and to embed hangul font suitable for high resolution display, Sandoll has signed partnership with Microsoft. 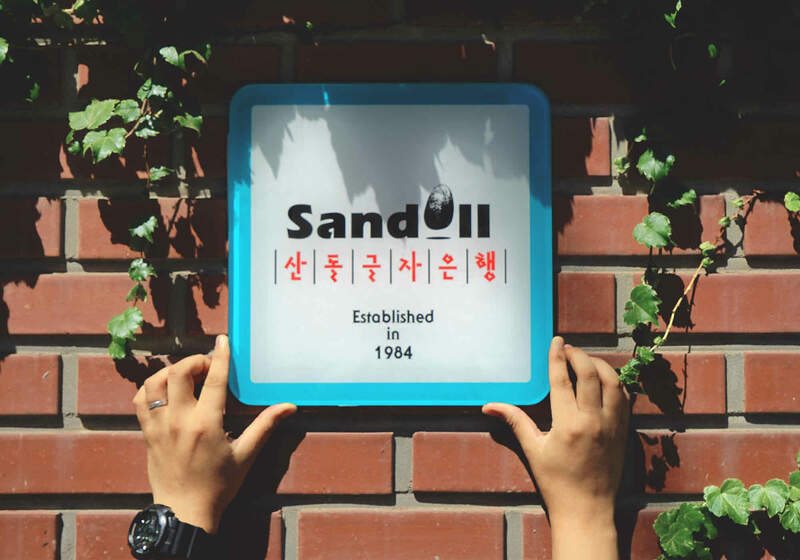 This process was not easy with 3 companies competing for same position and 3days to visit the Microsoft head office, but Sandoll has finally succeeded in adding Hangul font designed by Sandoll in widely used OS. 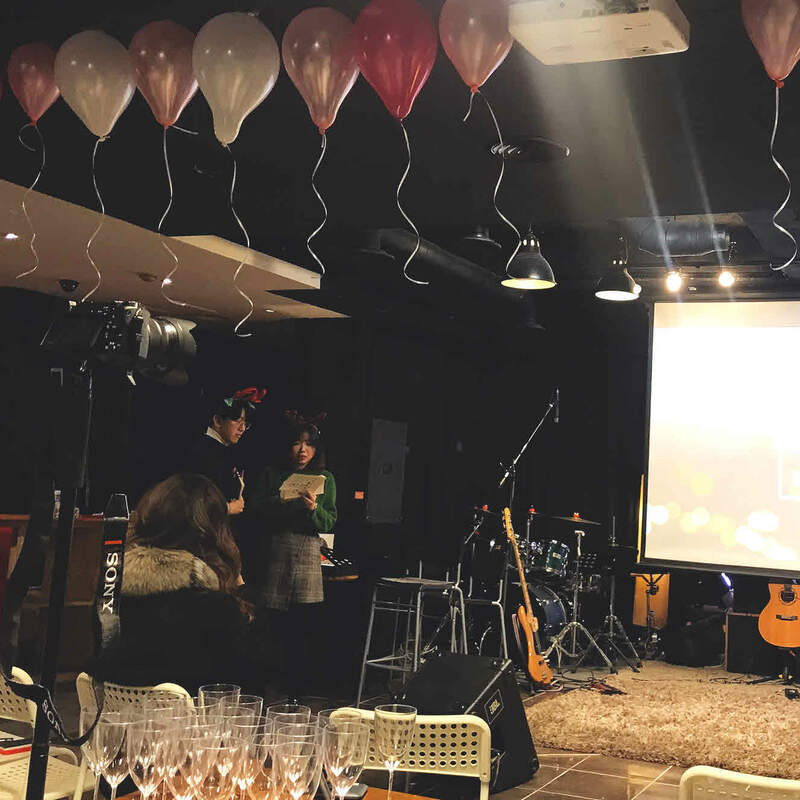 Sandoll held the Korea-Japan Typography Forum, where modern type and Asian culture type, font design, and type design flow are gathered and discussed by industry officials and professors from both Korea and Japan. Through this forum, we can now provide academic historical data on typography to the public, designers and students as well as feeding the information about actual case studies of font developing. Fontclub, a community for fonts and typo is now open. This site is run by users interested in font and typography, who are looking to be a designer in the future. 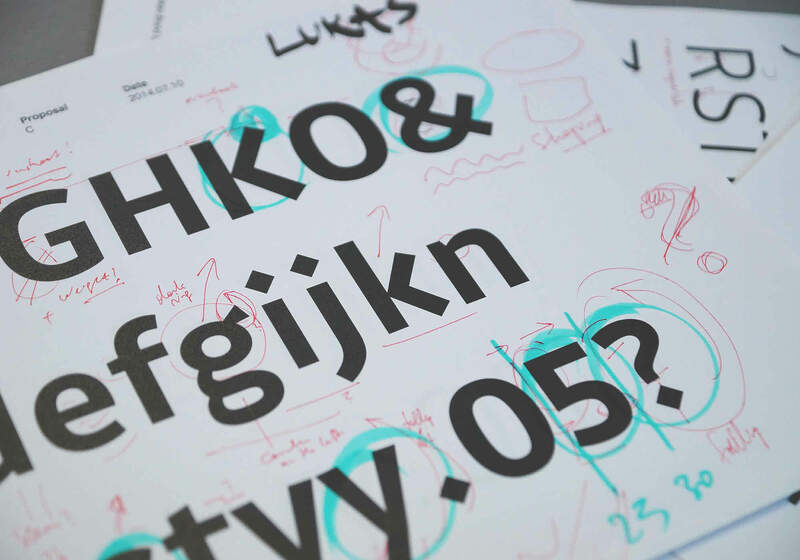 You can choose from fonts made by local company to free distributions of private designers, as well as case studies of font usage by professional designers, and personal users. 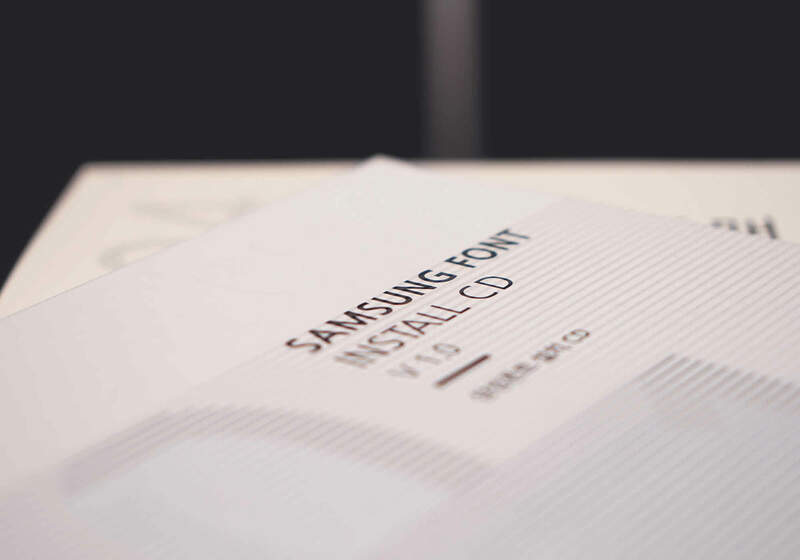 Step by Step Samsung electronics corporate type font delivered. For the first time, ‘Samsung font’ -exclusively made for Samsung, is developed. Together with Sandoll and Samsung, this project took 4 years in making to come up with Samsung font. And now it will be applied to mobile, PC, refrigerator, washing machine and on many other displays of home appliances. Sandolltium, specialized subsidiary company for designing products related to hangul is now open. Sandolltium will develop various products such as stationary, stickers, and sell them to spread the beauty of hangul to overseas market. Hangultium, a Hangul experience center open. With the purpose of advertising and experiencing Hangul, multicultural center called Hangultium is open in Heyri, Paju. 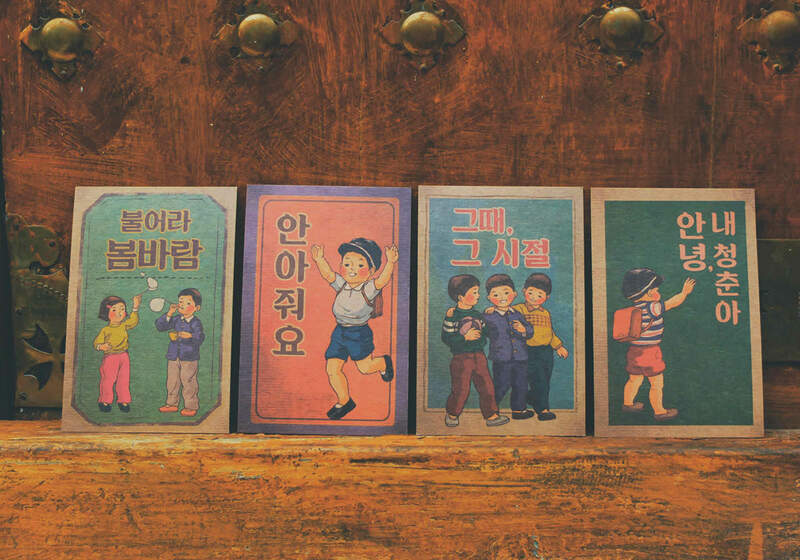 From the Korean factory, visual aid, to crafting, you can experience Hangul in whole. 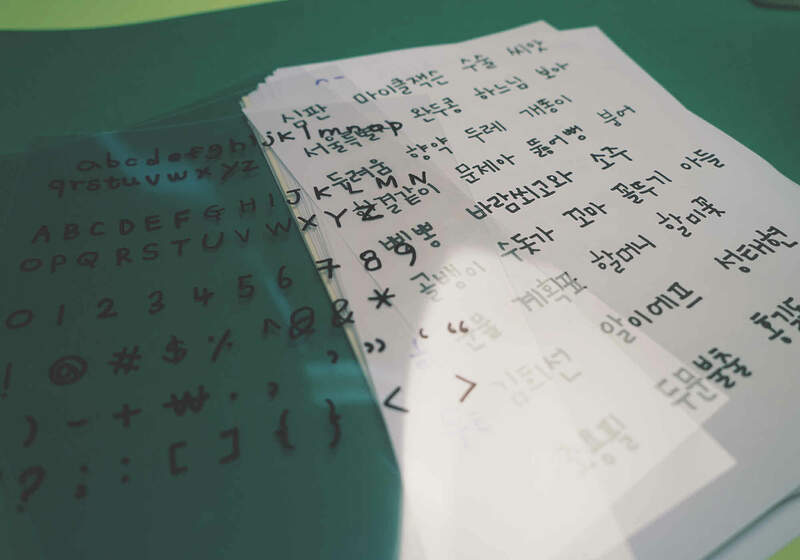 Moreover, you can see all the samples of fonts jointly created by chairman Seok and his employees as well as the entire history of Hangul, from hot metal press to computerized process of typing in one spot. System font for Apple IOS selected. After the criticism for its lack of legibility on LCD monitors, Apple Gothic is changed into Sandoll gothic neo, developed by Sandoll. With an enhanced thickness from Apple gothic, Sandoll gothic neo has better legibility on LCD monitors. Premium font ‘Gothic Neo series’ is released to minimize the inconvenience of bench marketing fonts for the main writing in editorial design and other design area from other company. With many strengths and various services distinguished from other fonts, Sandoll Gothic Neo1 is not just a single font, but is the start of a premium font brand titled Sandoll neo series, with further release of gothic type fonts and Ming-style fonts on its way. Geum Ho Seok, awarded for his service at 16th Korean Design Award. 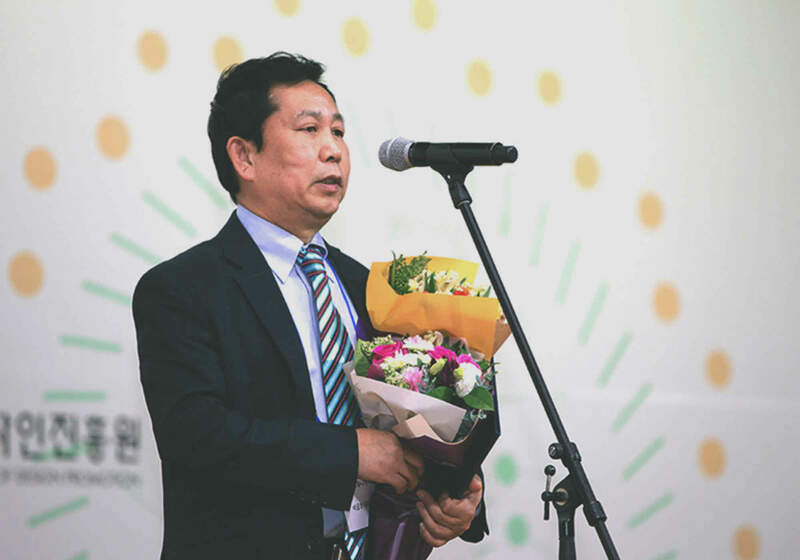 In 16th Korean Design award, held in KINTEX Ilsan, chairman of Sandoll Geum HO Seok, received an award for his service. 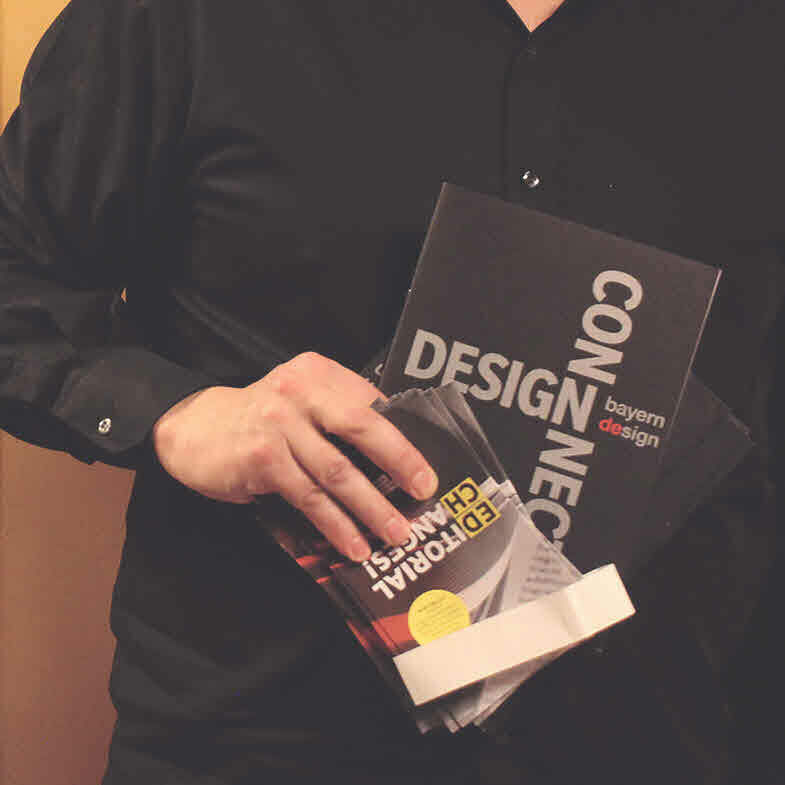 This reward was for his service in researching Hangul design for 30 years, and developing fonts. 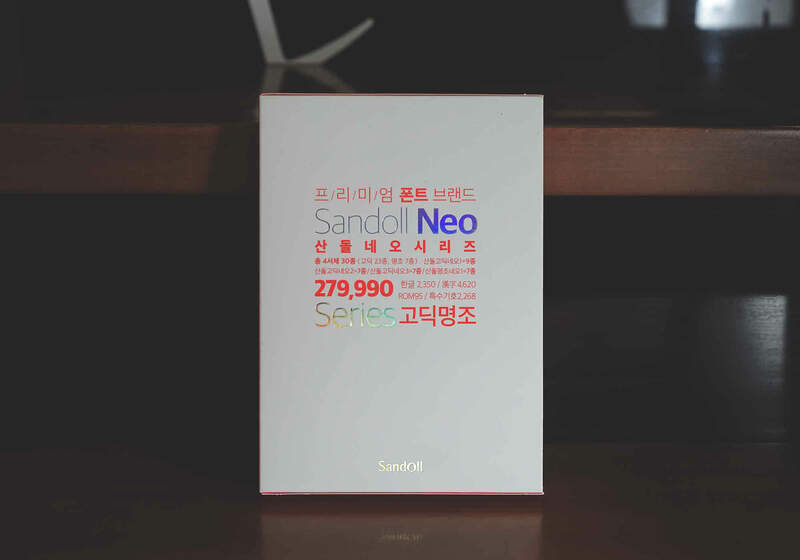 With the award as a milestone, Sandoll will continue putting efforts to develop and design Korean fonts. 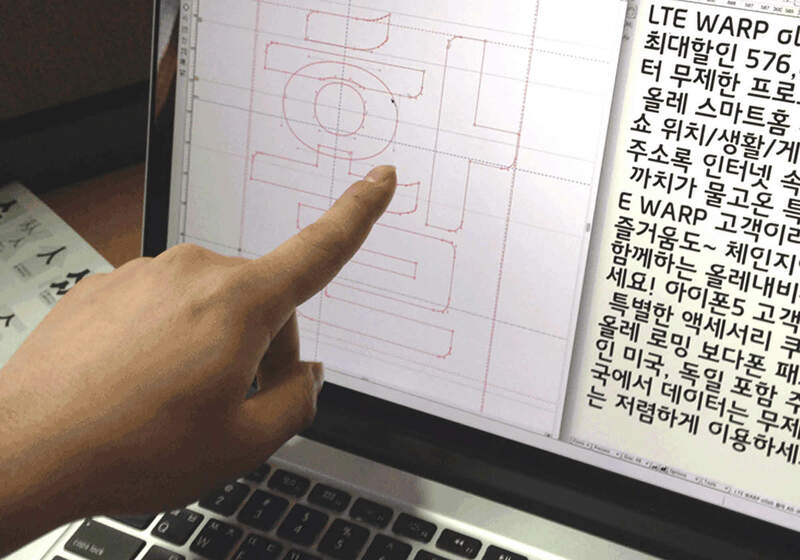 ‘KT olleh Neo’ font designed by Sandoll won Red Dot 2014 award for typography. To complete the upgrade on previous Olleh font in both Korean, English and numeric, Olleh Neo is the font designated only for KT to meet the requirements of mobile device generation with massive usage in smart devices. This award from Red Dot will once again show Sandoll’s capacity in both national and international levels. 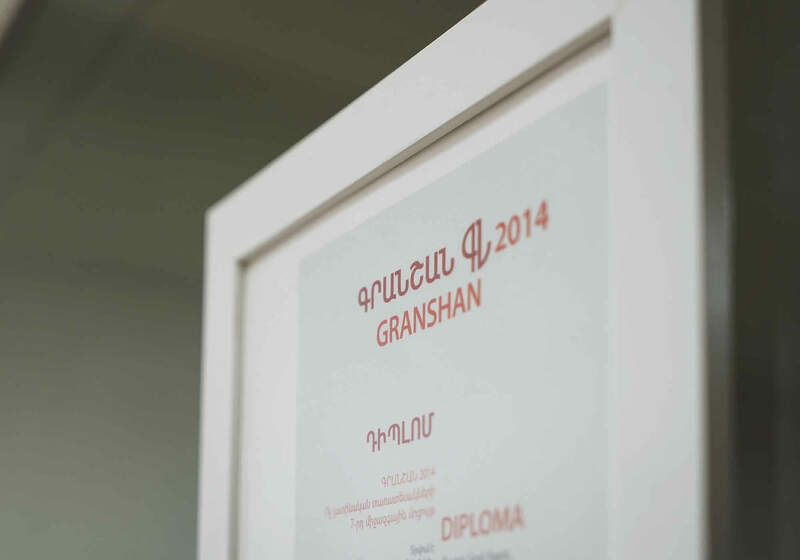 Sandoll Tokyo won the first prize in GRANSHAN 2014 for display type. 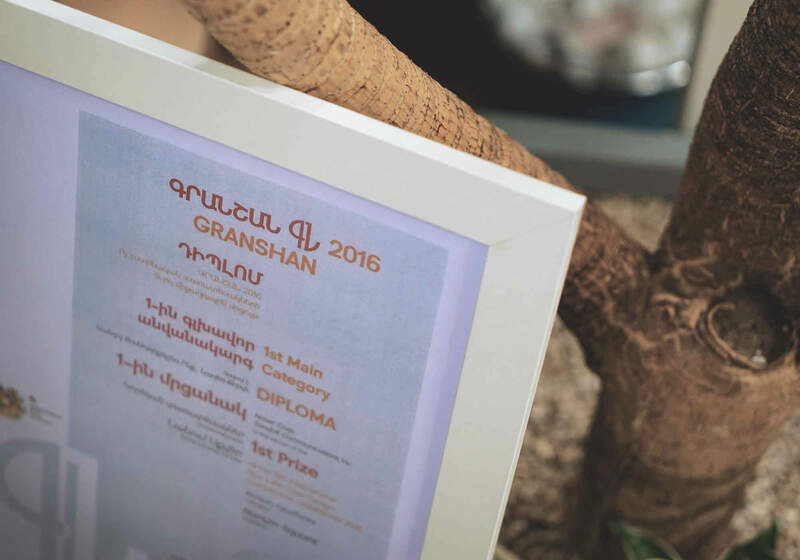 Sandoll Tokyo had won the first prize for display type in the International Typo Design competition called GRANSHAN 2014. This was more meaningful for Sandoll Tokyo since the display type category is where all languages around the world competes against one another. Sandoll officially placed its name as the best font design company with additional first and second place with Sandoll MyeongjoNeo1 and Sandoll GothicNeo1 for Korean category. 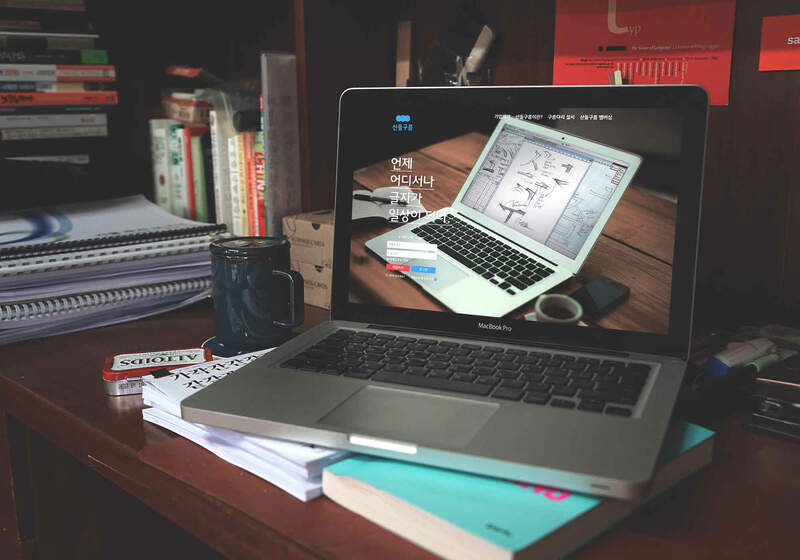 Open source for Korea, China, Japan, created by collaboration of Adobe and Google, Source Han Serif is now released. 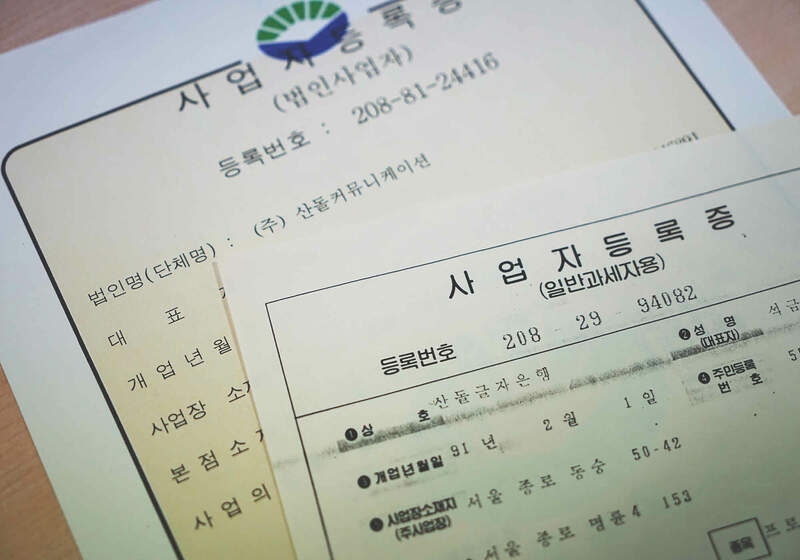 In this project, Sandoll participated in making Source Han Serif Korean as a representative of Korea. This release will ease the developer and designer who’s been suffering through lack of linguistic support in web and mobile application. Cloud type font service ‘Sandollcloud’ open to public. To celebrate 30th anniversary of its foundation, Sandoll opened cloud font service called Sandollcloud. You can access Sandollcloud with e-mail to use any Sandoll fonts from anywhere with internet access, for your printing, publishing, or creating web page purposes. With this, Sandoll is now offering its users chance to use expensive and difficult to use paid fonts in a reasonable price. 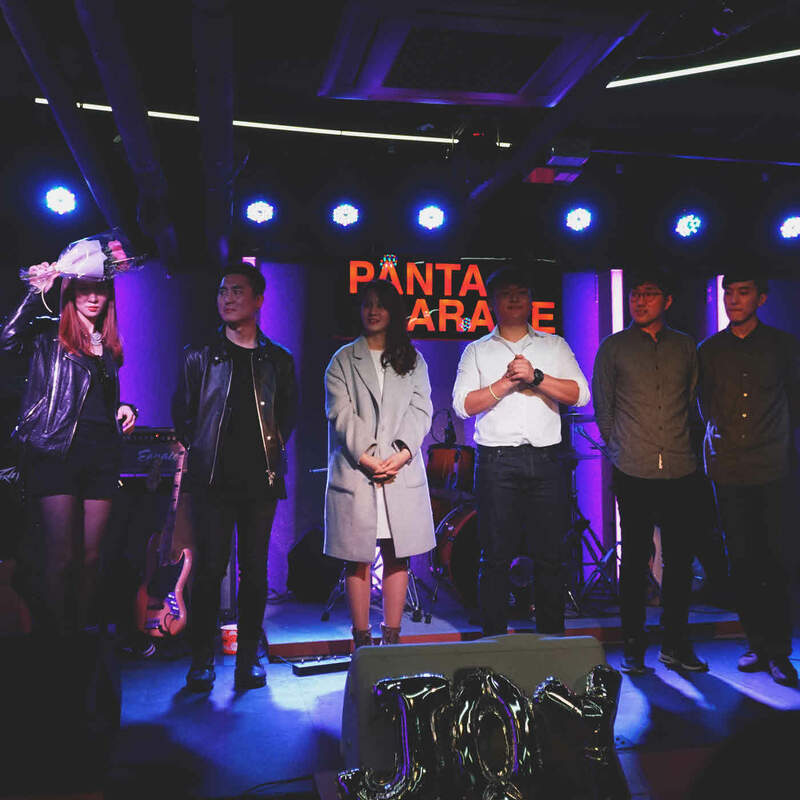 Sandoll Jebi2 won first prize at GRANSHAN 2015 for Korean category. 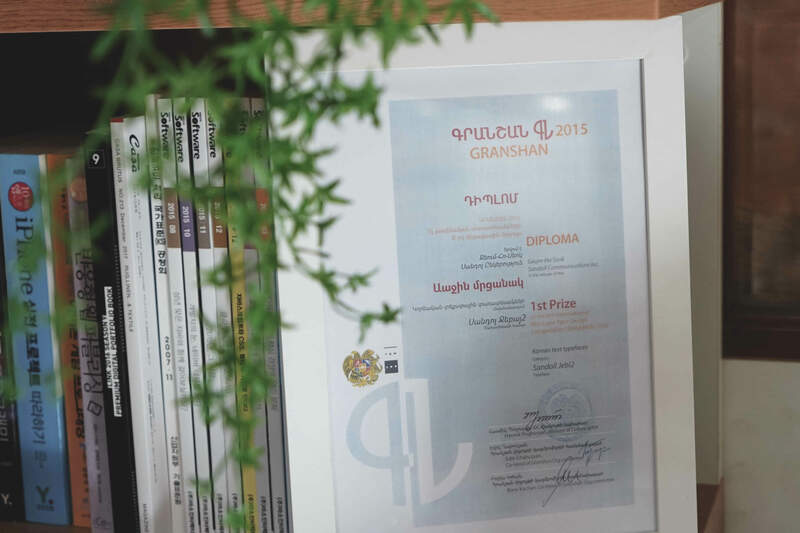 At the international conference and non-Latin font competition held by Armenia and Munich typography conference called GRANSHAN 2015, Sandoll Jebi2 had won the first prize for Korean category. Moreover, Sandoll Kukdetopokki also won the second prize for display category in the same competition. 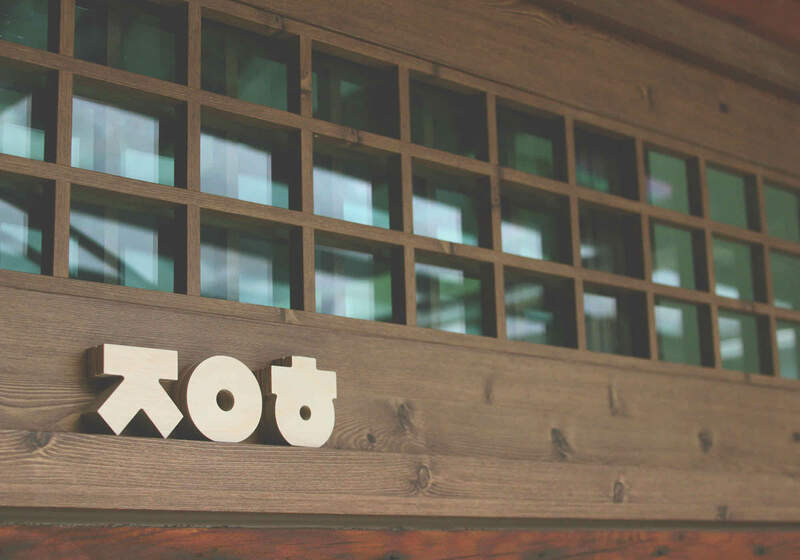 Dalton Maag and Sandoll jointly signed for Kakao project. A world class typo company of UK, Dalton Maag and Sandoll has released the glimpse of their joint project called Kakao, through blog.daltonmaag.com. For this project, Dalton Maag oversaw Latin font while Sandoll takes it and develop Korean font accordingly. 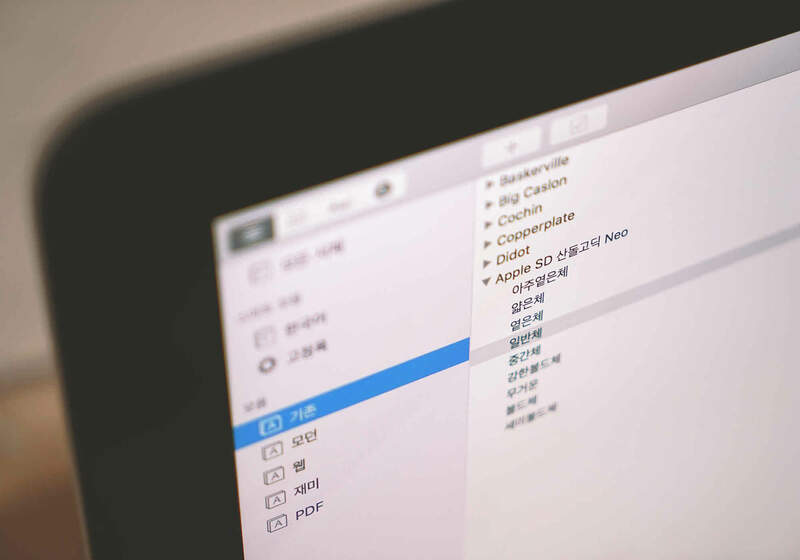 Through this joint project, Korean will take a step closer to Latin, the most suitable language of the global era, and bring closeness to its users. Nanumsquare, created by Sandoll, awarded with 1st prize on GRANSHAN 2016 for Korean category. Korea’s most popular portal site NAVER together with leading font Sandoll jointly created Nanumsquare, which won the first prize in GRANSHAN competition for Korean category. With this award, Nanumsquare has once again proved its excellence throughout the world. 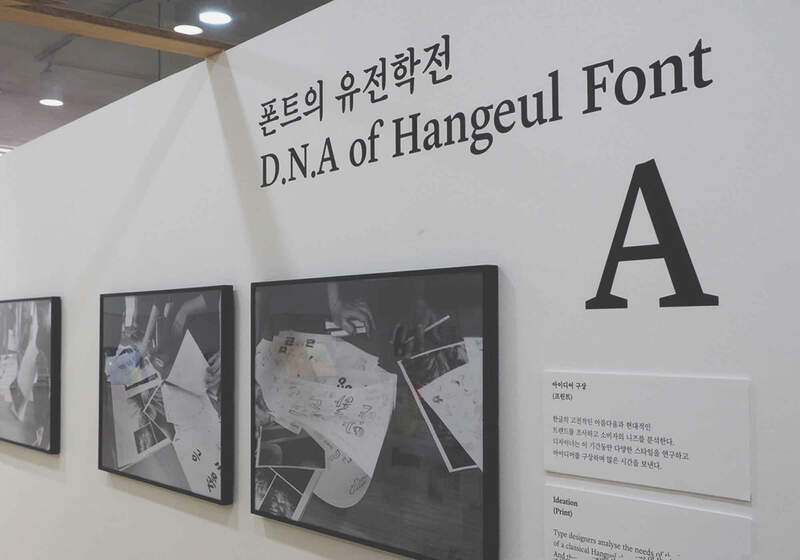 Special exhibition <D.N.A of Hangul Type>open for Korean day. Sandoll is opening a special exhibition called in celebration of the 570th Korean day. Held by Sandoll communication and sponsored by the Seoul Design Foundation, this exhibition will link the entire process of creating Hangul fonts from its ideation to hinting in a flow, and express it like cells forming an organism, to make it easier for the audience to understand. Sandoll had announced the font named “Misaeng”, made by cartoonist Yoon, better known as the author of webtoon called and . This font is free of use by small business or private creators for any purposes, without any copyright restriction. You can download this font for free at Sandollcloud or Daum.net. Sandoll, company that’s been supporting font to Childfund through a joint partnership, had signed an agreement to make actress Park Boyoung’s handwriting into font named ‘Sandoll Childfund Children’s font’. Sandoll is hoping this project will help Koreans to reflect on children and give them support whenever they use Hangul, the most popular communication method in Korea. 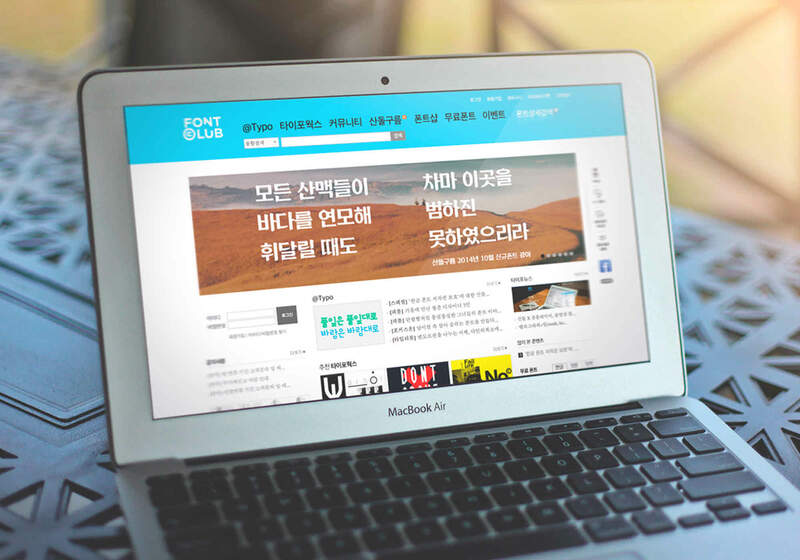 Sandoll announcing ‘Source Han Serif’, the open source for Google and Adobe by Hangul design. 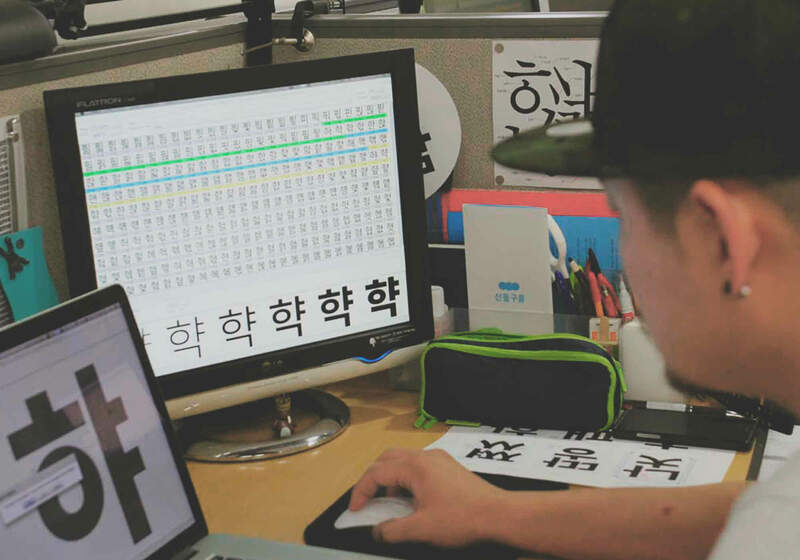 Followed by Source Han San in 2014, Sandoll announced Google and Adobe`s second open source ‘Source Han Serif’, which was responsible for the design of the Hangul. 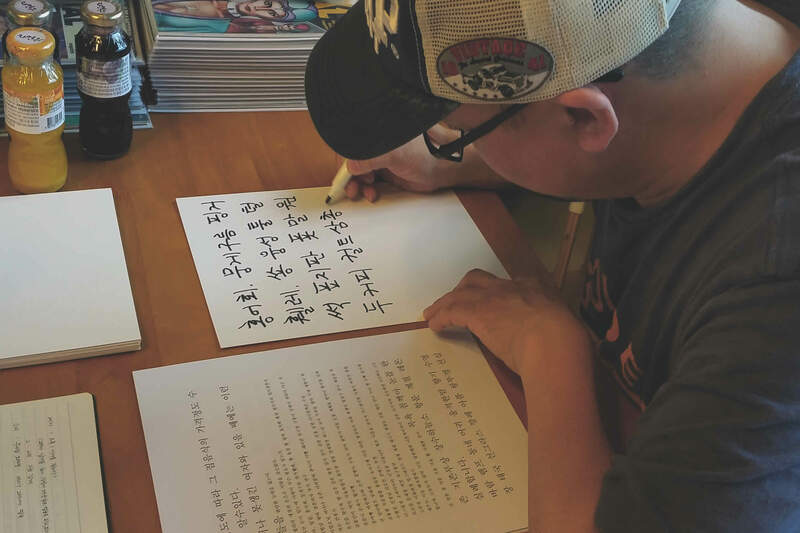 Major font companies from Korea, Japan and China participated once again to develop the font designated for their own language. With it, every engineer-regardless of nationality, can now create their own work with single font. Sandollcloud, a font cloud service starting from 2014 renovated its website. With the application of new UI/UX users can purchase or achieve information more conveniently than before now and even if they do not purchase services, they can use fonts in advance and compare different fonts. 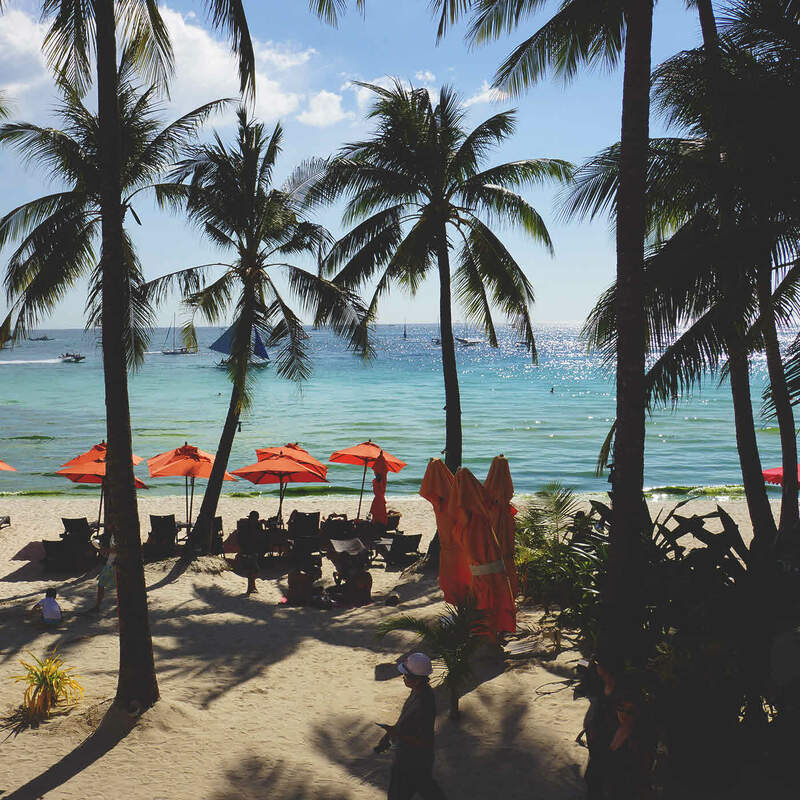 Sandollcloud will keep developing itself with constant updates to enhance usability and convenience. 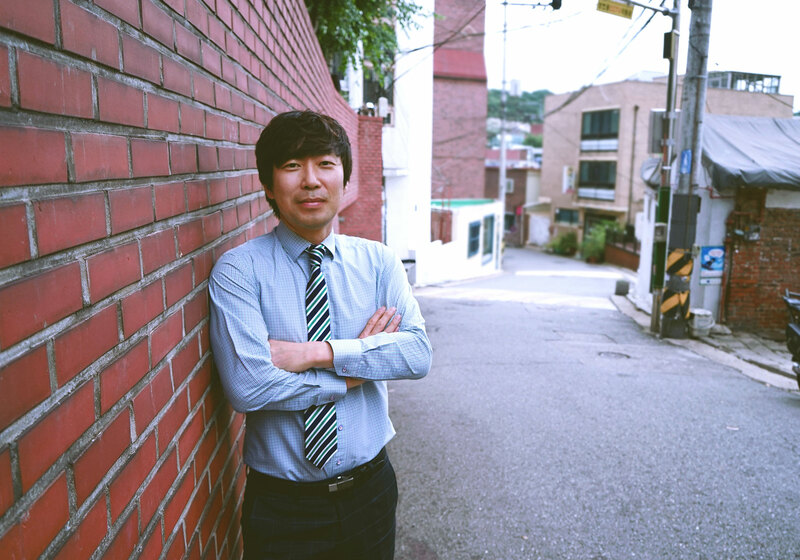 Formal CEO of Barun company, Youngho Yun has been appointed as a new representative for Sandoll communication. 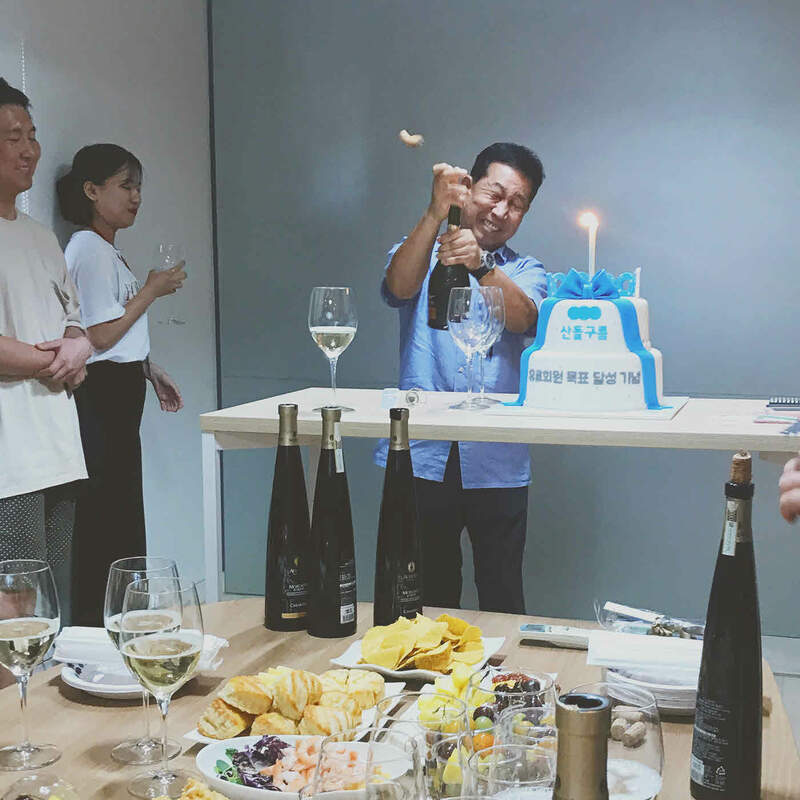 After successfully finishing MBA course at Emory University, Yun was the CEO of Barun company and Assistant Minister for Planning and Coordination at Hancom. He is a professional owner who led Barun company to its sky-rocketing growth by opening global market. Support Sandoll communication and CEO Yun for its new leap.